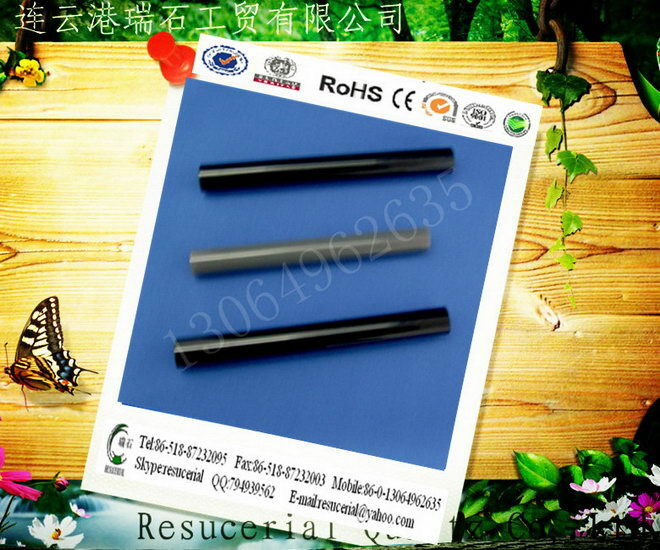 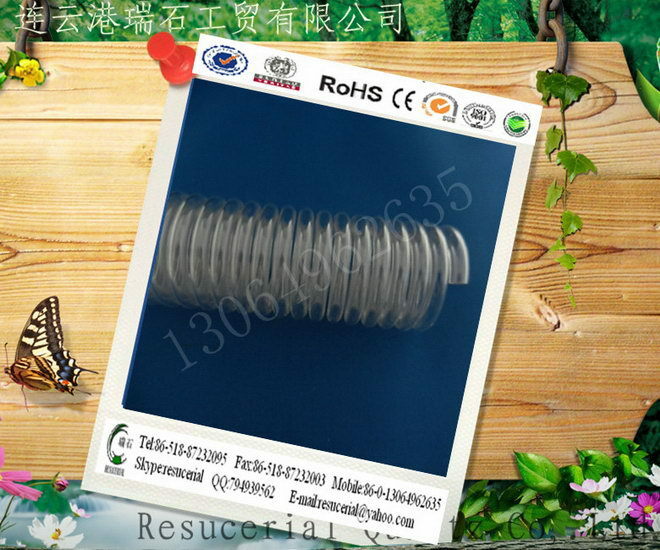 1.Fused quartz glass tube available as continuous machine drawn and automatic controlled tubing. 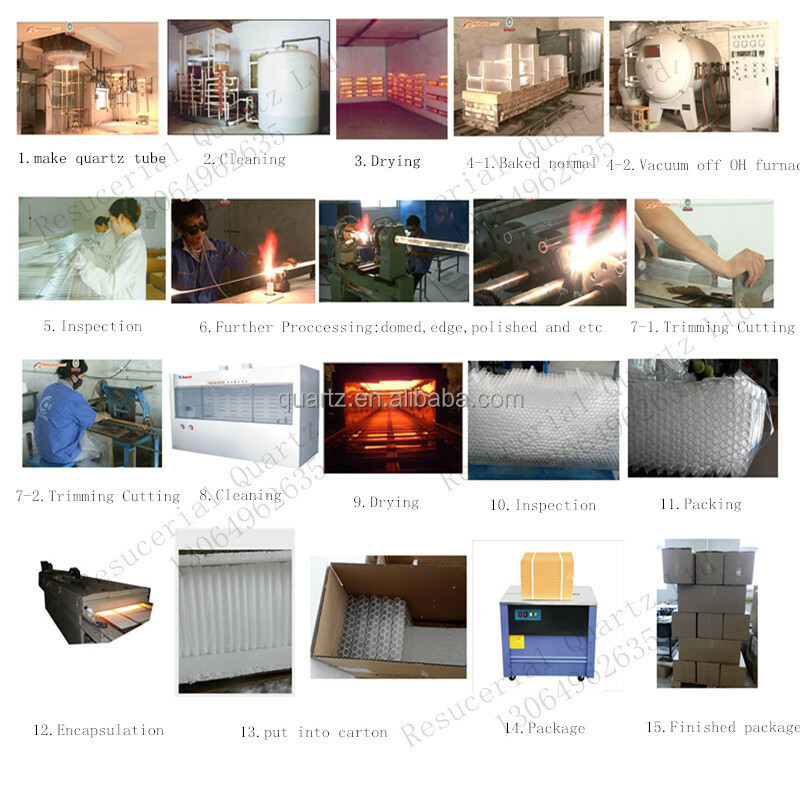 3.It serves as the first choice of heat resistant material for halogen lamps, mercury lamps, metal halide lamps and other quartz lamps. 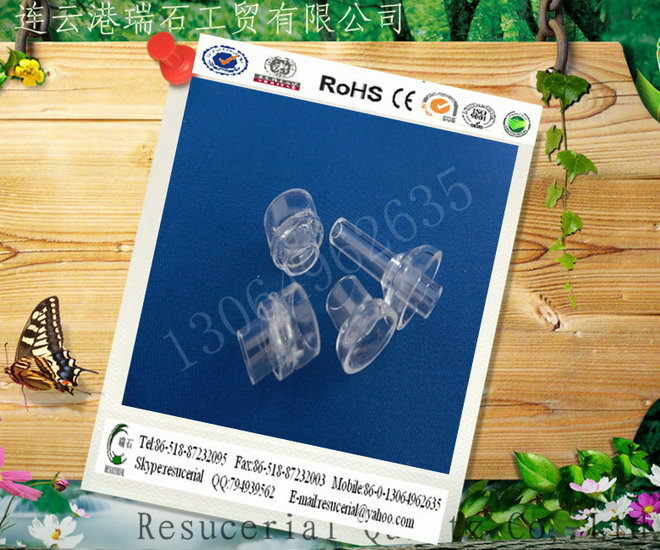 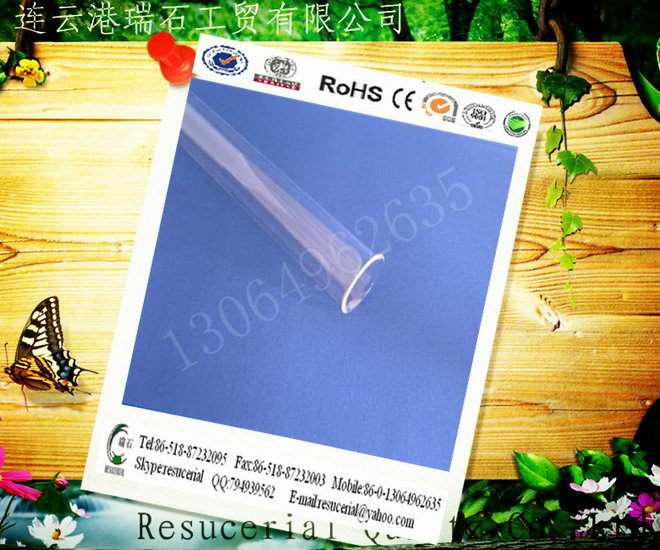 ozone free quartz glass tube. 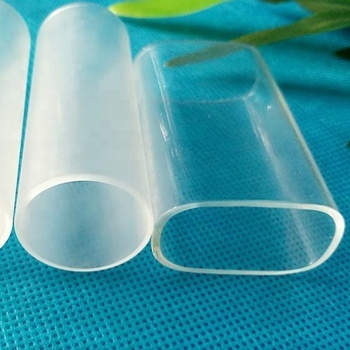 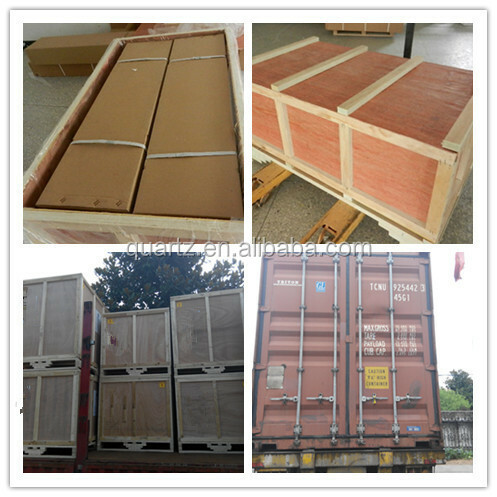 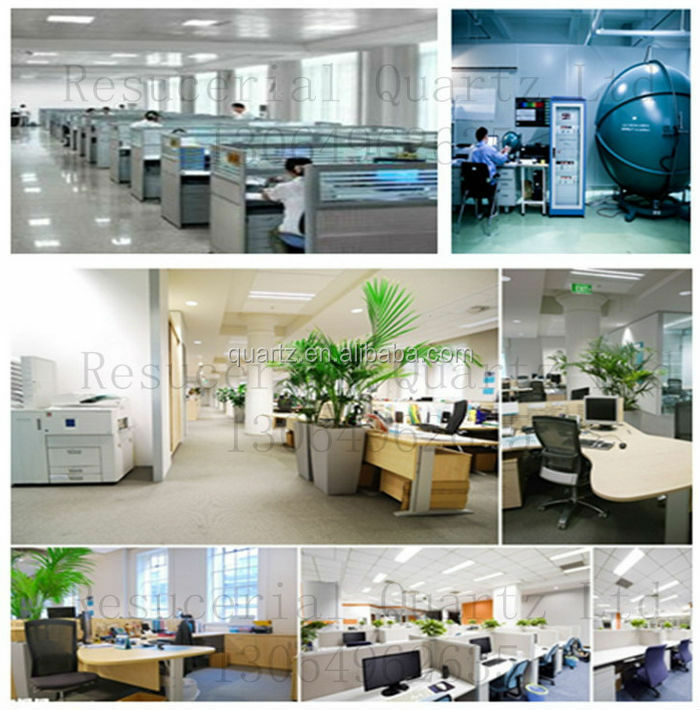 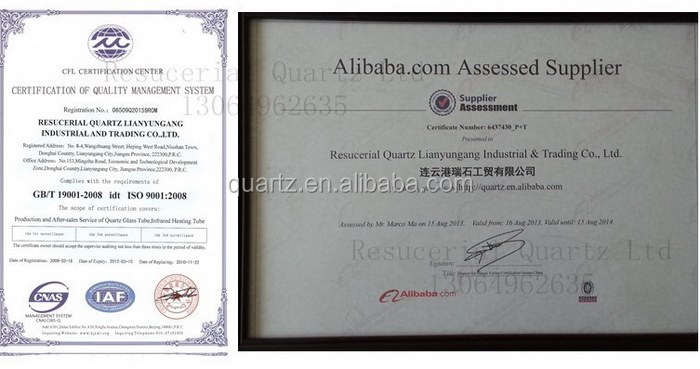 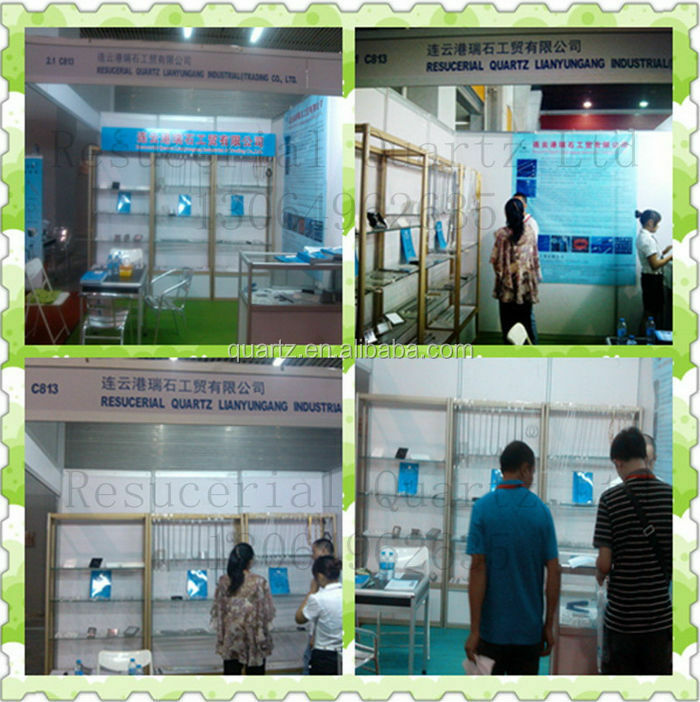 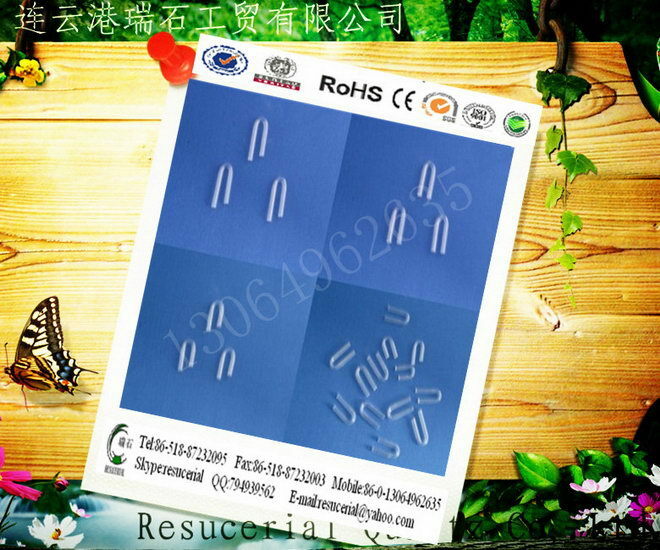 These quartz glass type is for different application. 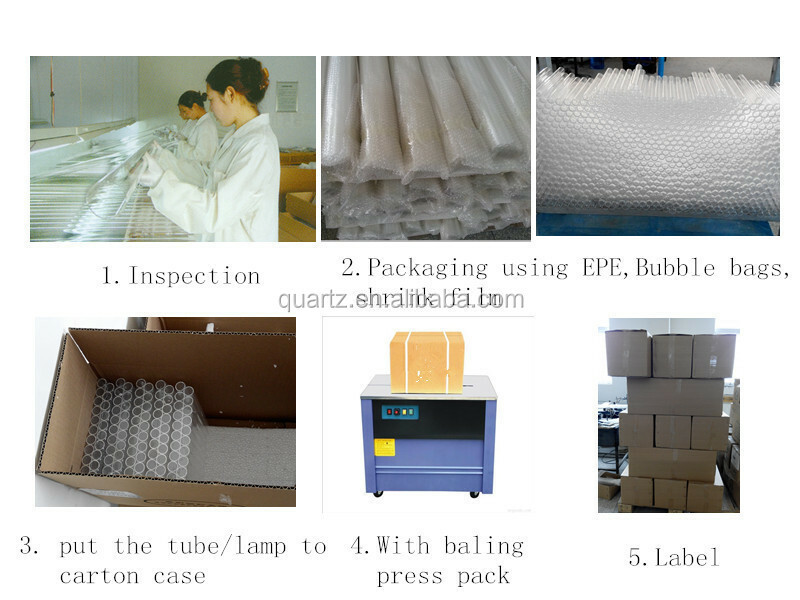 If you need, please contact with us for the details to select correct one for you.